From Baldwin’s seminal debut novel, Go Tell It on the Mountain (1953), to this year’s film adaptation by director Barry Jenkins of his work If Beale Street Could Talk, we hardly need reminding that James Baldwin’s influence has never really left the modern day zeitgeist. In 2019, Baldwin feels more relatable than ever. As a gay, black writer, his works are giving a fresh voice to the marginalised. 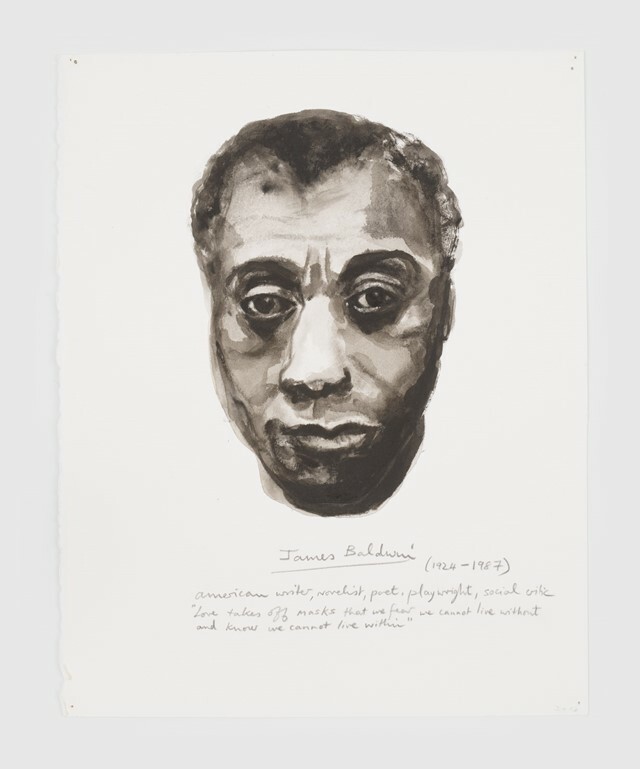 The exhibition features works from several artists such as Beauford Delaney and Kara Walker, who have been “willingly or not”, as Als states, “in conversation with James Baldwin”. “(The exhibition) is just bringing (to light) things that are important, that were already there,” adds Als. In this way, the viewer is privy to Baldwin’s inner workings where they may not have been before, they are practically in conversation with him themselves. And what better way to get to know someone fully than to talk with them? The benefit of a conversation lies in the revelations and the clarity that come during and after. 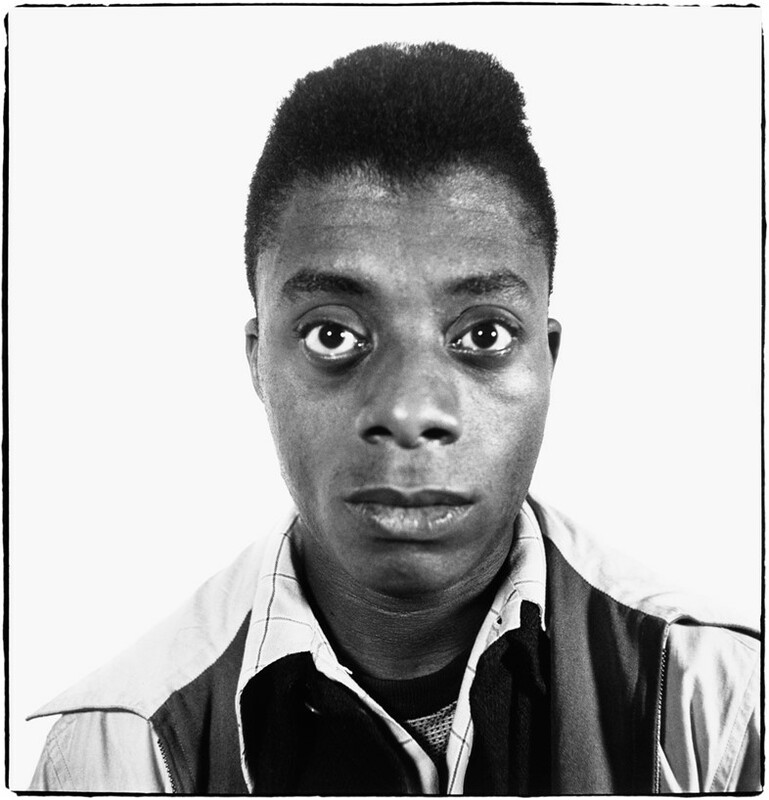 Als uses the exhibition as an opportunity to show Baldwin in his multitude and magnitude, intrinsically marrying his blackness with his “sexuality and aestheticism – both of which informed his politics”. 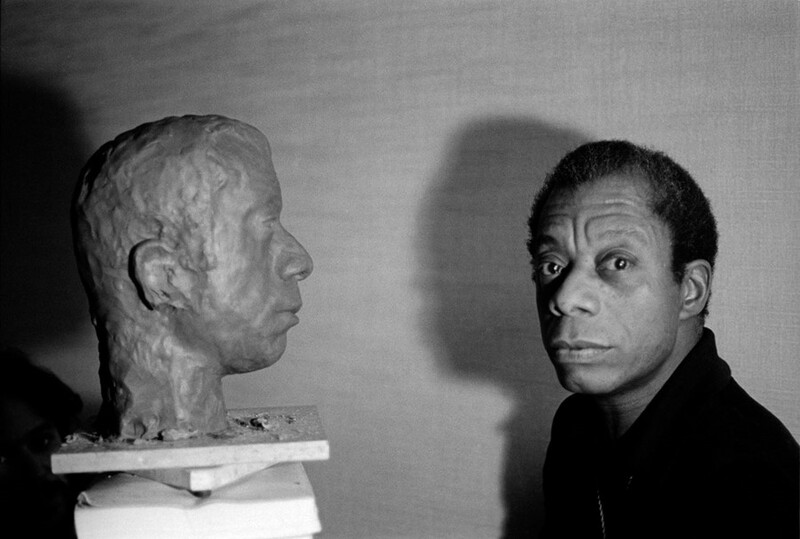 Baldwin’s sexuality is often removed from the discussion surrounding him, which Als laments is due in part to Baldwin being claimed as an “oracle”. Baldwin became and continues to be a benchmark for black writers, more specifically, black male writers – something Baldwin himself may have actively sought, but an outcome Als speaks critically on. “He’s being reclaimed as the precedent for black men to write essays. That’s nice that they write essays, but it doesn’t necessarily mean that they are Baldwin and I think it’s a part of a racist, sexist, heteronormative aspect of American and British publishing… they glom on and take one person and try to approximate them to another.” The result is that Baldwin remains a lofty literary saint, deprived of his humanness and complexity.